1. 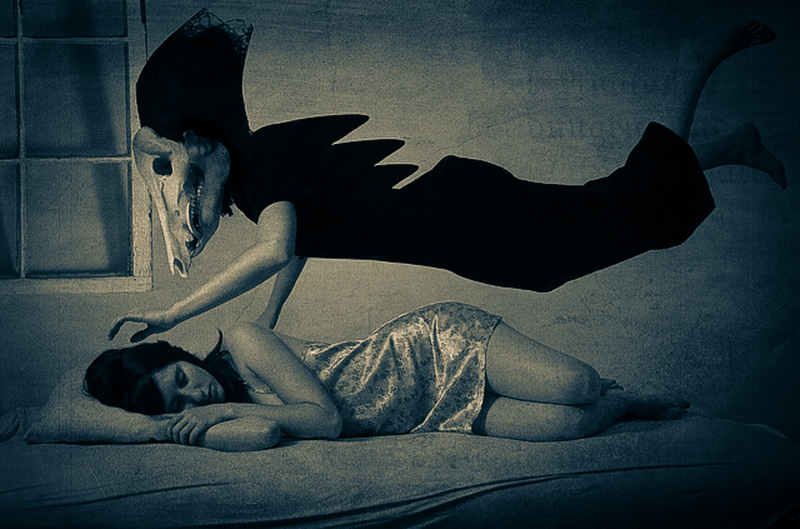 You feel like you’ve woken up dead. 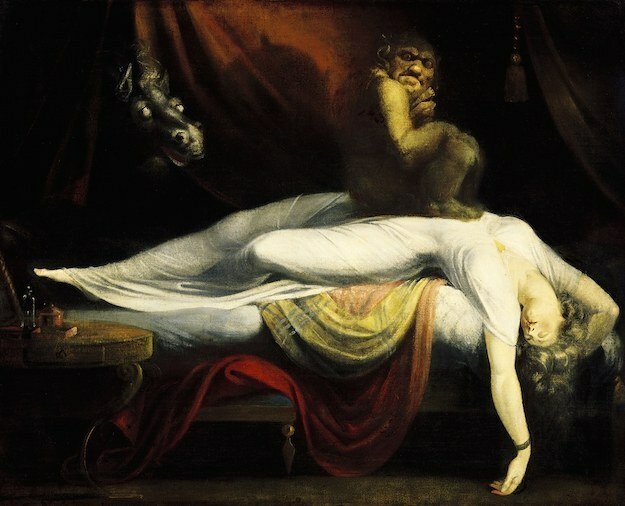 Basically your mind wakes up but your body doesn’t, so you essentially feel trapped inside of your body unable to move. Many people wake up feeling like they’re dead. 4. You can’t wake your body up. 5. It’s natural and it can happen to you. 6. It’s more likely to happen if you’re sleep deprived. 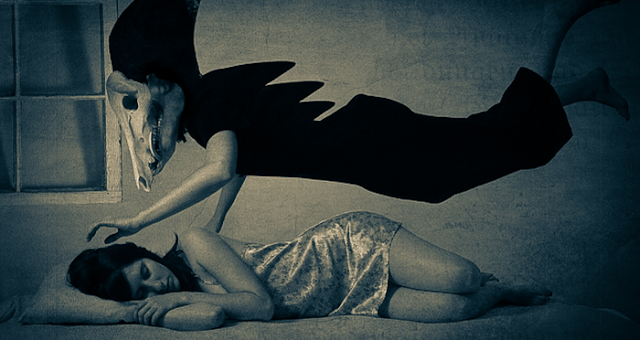 Some research has shown that people who consistently don’t sleep enough are more likely to experience sleep paralysis. 8. It feels like there’s something on your chest. Combine weight on your chest with hallucinations and you’re bound for a scary experience. Many people have reported something sitting atop their chest, like a goblin or a witch. 9. It can’t kill you.